With the release of the first beta of iOS 9, Apple has given developers and those who just can’t wait for a public beta a first look at what will be shipping around September time. While headline features such as a new Siri and iPad-based split-screen multitasking are getting all the plaudits, there are plenty of changes under the hood that won’t even be noticed by the majority of people. But that does’t mean that they aren’t important. 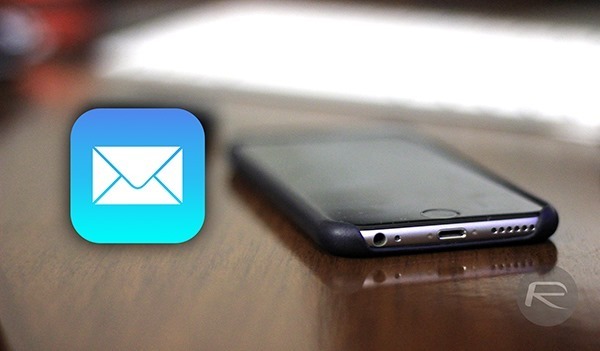 One change in iOS 9 that will come as welcome one is the ability to finally email more than five photos at a time without having to jump through a few hoops in the process. With iOS 8 currently, anyone wanting to email photos via the built-in Mail app needs to keep in mind the limit of just five photos per email. There are ways around that limitation such as copying and pasting the images rather than choosing to add them to the email in the traditional ways such as using the Share Sheet, but that’s more of a hack than a solution. Now though, or at least once iOS 9 ships, that five image limitation has gone away, meaning it’s possible to email as many photos as you like from the Photos app assuming the recipient’s mail server is happy with the file size. It’s not a huge change, but it’s a welcome one as far as we’re concerned. Couple this with the fact that we can once again select multiple images in the Photos app by swiping over them rather than having to tap them all individually. 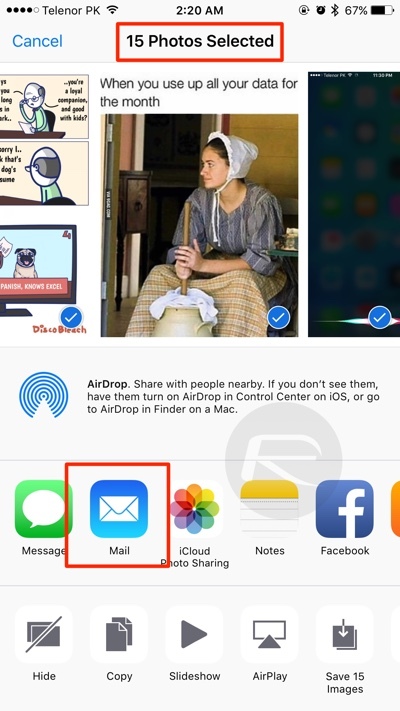 Apart from the above mentioned change, the iOS 9 Mail app also allows users to add or save any type of attachment, right from the iPhone or iPad’s stock email client. This is something which has not been possible before, and it took Apple more than 7 years to realize. Well done Apple, it’s good to see that common sense finally prevailed. At least in this case. OMG, now THAT is a sensational news … NOT!! It’s just one of hundreds of very useful features that can already be accessed on a jailbroken iPhone for years! !